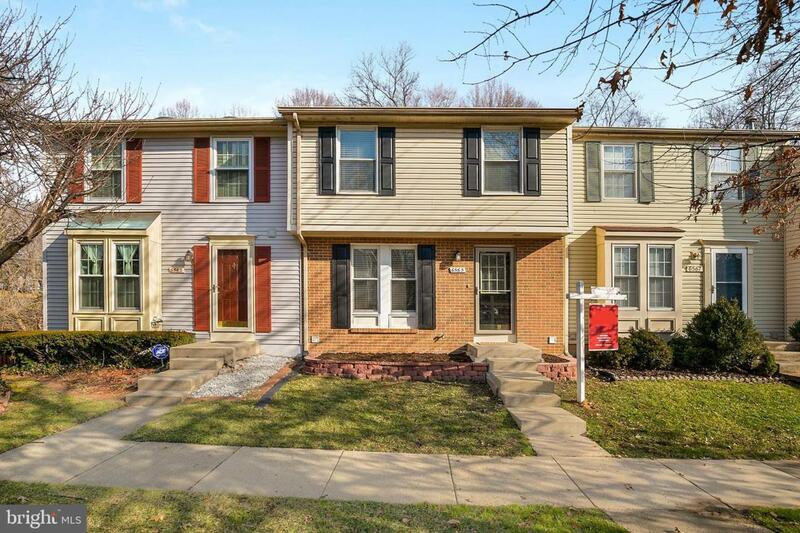 Gorgeous 3 bedroom, 2 full baths, and 2 half baths home close to Fairfax Parkway and just minutes away from eateries and shopping. The home flows beautifully from the living room at the entrance to the all stainless steel, open eat-in kitchen. 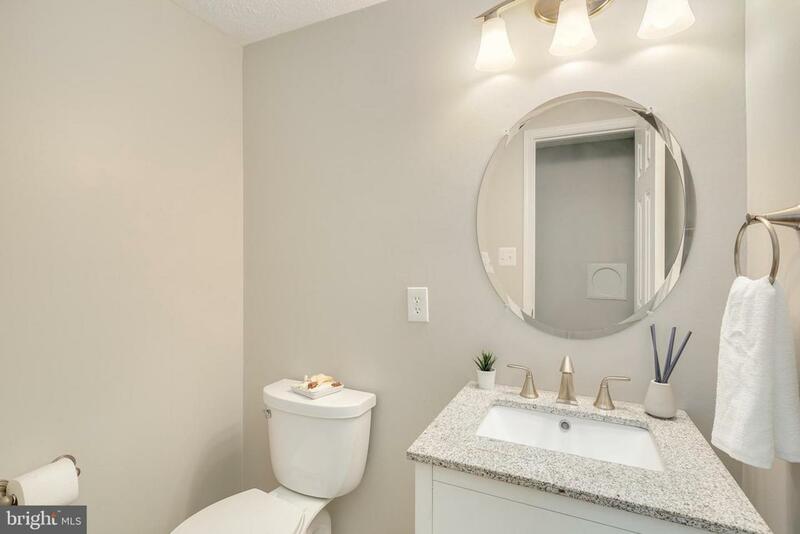 The upper level includes two bedrooms and the master suite complete with a walk-in closet as well as an en-suite master bath. 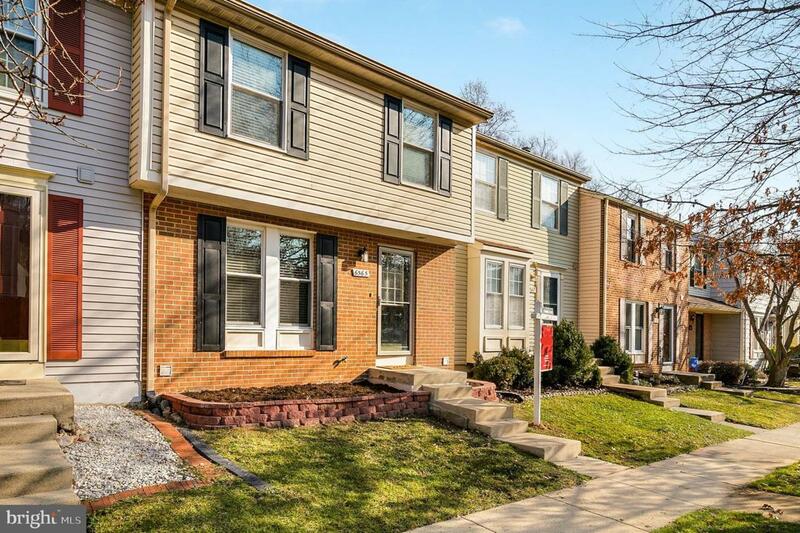 Other highlights include a large, finished basement, hardwood floors, new carpet, and minutes distance to commuter slug line! 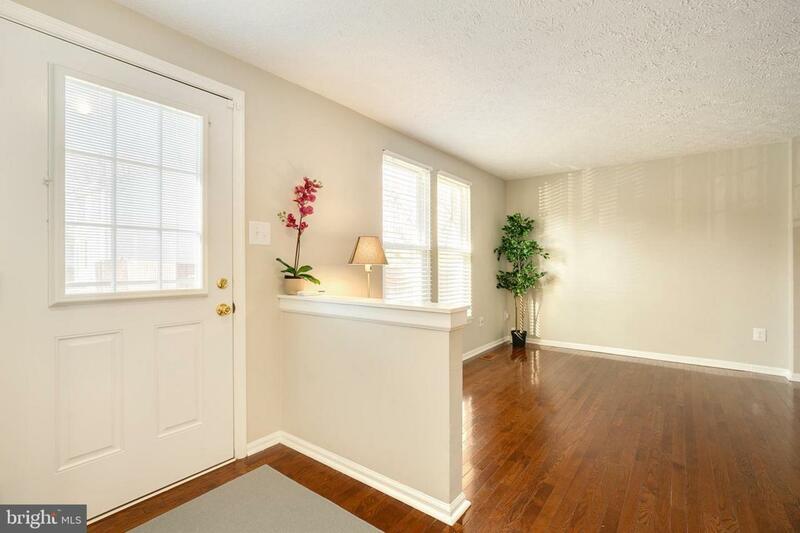 Bright, spacious and move in ready, this home is a gem!